If you love L' Occitane then you’ll love this fresh designer inspired fragrance oil collection. The scents in our collection are similar to those in L’ Occitane’s products, which makes them perfect for your handcrafted soaps and perfumes. Wholesale Supplies Plus is not affiliated or associated with L' Occitane. 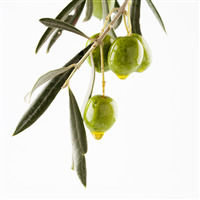 * Compare our fragrance to Olive® by L' Occitane. * Wholesale Supplies Plus is not affiliated or associated with L' Occitane. 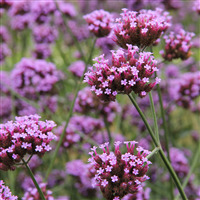 * Compare our fragrance to Verbena® by L' Occitane.